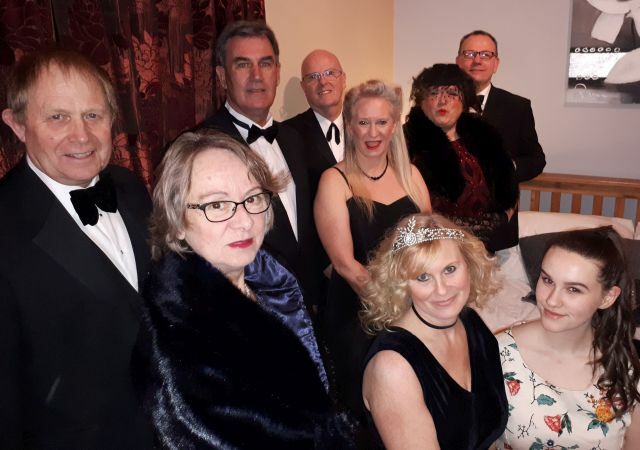 The sell out Murder Mystery at The Badger Inn has been much complimented and we quote one of the emails we have received, ‘Congratulations to you and all your team for a very successful evening. We thoroughly enjoyed every bit of it. Thank you’. 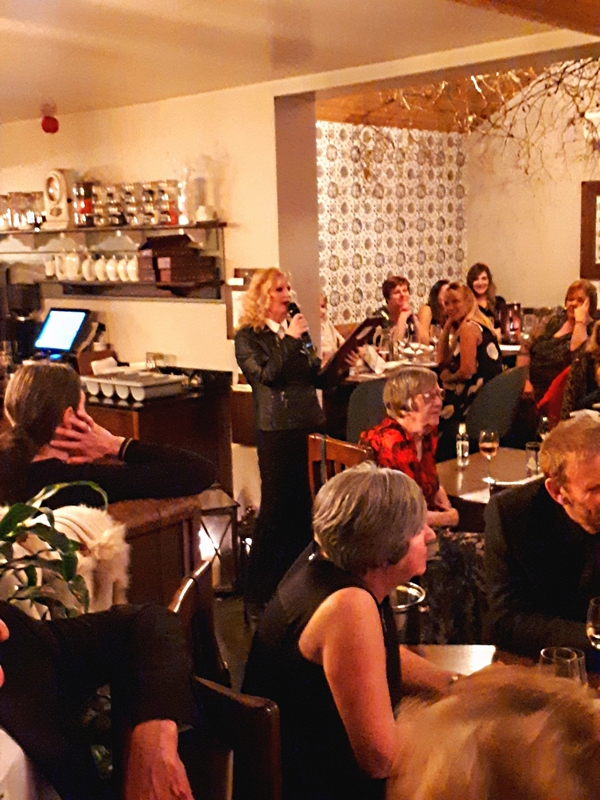 A good evening’s performance was complimented by the special menu from the chef and everyone said what a wonderful evening it had been and was great fun and value. We are sorry that not everyone who wanted to come could get a ticket, so please be quicker in future. Congratulations to the cast and crew. Murder Mystery. SORRY, ALL SOLD OUT!! 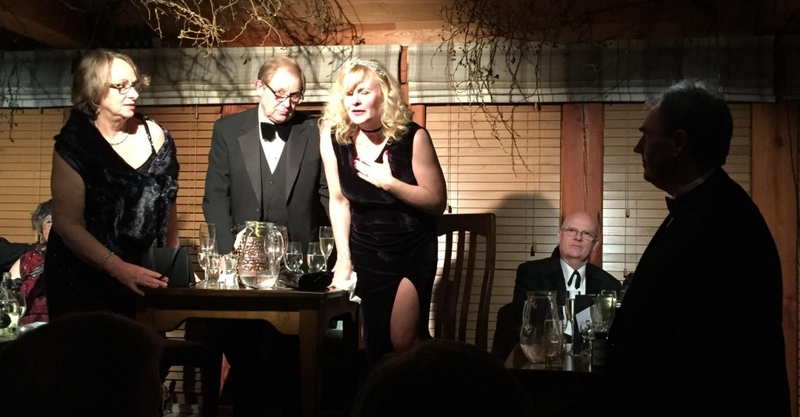 Sorry, all the tickets to our Murder Mystery Play at the Badger have now Sold Out!! Murder Mystery at The Badger Inn Information. Rehearsals start 18th February 2018 in the Village Hall (see Web Calendar). After our totally SOLD OUT performances of Old Time Music Hall we at the MAD group are now thinking about our next production. The next MAD Group production is now underway and again we are trying to break new ground with a murder mystery that is different to anything we have tried before. We have the support of The Badger Inn to put on a meal in the restaurant, during which someone will be murdered. The cast will be mixed in with the audience but will be microphoned up so that everyone will be able to hear the relevant conversations. The event will be on Friday 16th March for one night only, starting at 7.30pm. Are you interested in taking a role and having a free meal out? There are several parts of very different sizes. If so please register your interest with John at [ chairman@madgroup.co ] for this excitingly different venture.